Serenity MedSpa offers a variety of high quality injectables that can help to improve the look of your skin and help eliminate unwanted problem areas such as crows feet, mouth parentheses, frown lines and “double chin.” We are also trained in advanced facial sculpting techniques such as cheek and chin augmentation, “natural” appearing lips, tear troughs, correcting sunken temples, all with safe, removable, long-lasting hyaluronic acid fillers! One of our more popular dermal filler treatments is softening the look of the back of the hands! Ask about SPECIAL SAVINGS through our “VIP” Program! 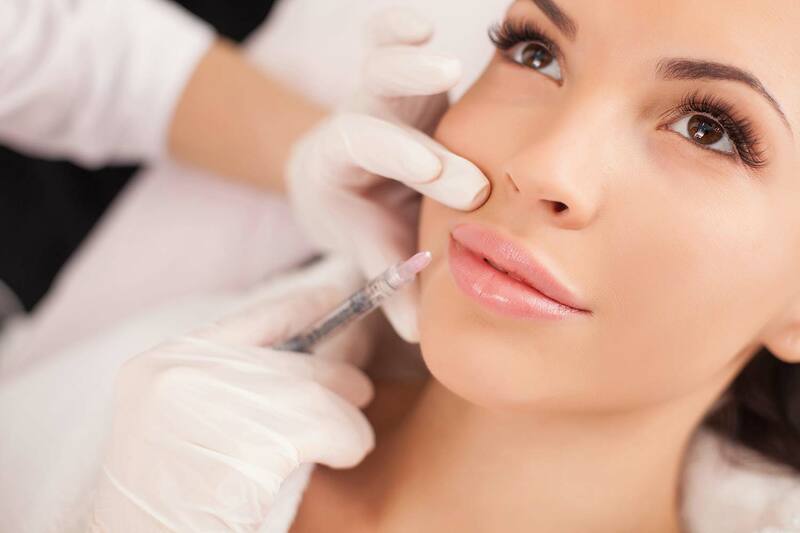 Botox relaxes the muscles that create wrinkles, thereby decreasing the appearance of fine lines. Juvederm fills in lines around the nose, mouth, and eyes creating a more youthful appearance. The Ultra Plus formula features the numbing agent Lidocaine for a more comfortable application. Voluma helps to restore lost facial volume in the temples, cheeks, cheekbones and chin. Juvederm Volbella is specifically designed for your lips and mouth area. Volbella has been developed as a smooth gel to give a soft, natural feel. The gel fills in lip lines and wrinkles while the hyaluronic acid within attracts and retains moisture. Vollure subtly smooths the “parentheses” lines around the mouth. It is also beneficial for other moderate to severe facial wrinkles and folds. Kybella contours and improves the appearance of submental fullness, often referred to as the “double chin”, but can be used to destroy fat anywhere in the body.